After writing about iPad apps for creating story books, we received a couple of requests for featuring a similar list for Android users. Below are some of the apps we recommend for using with students to create ebooks and story books. 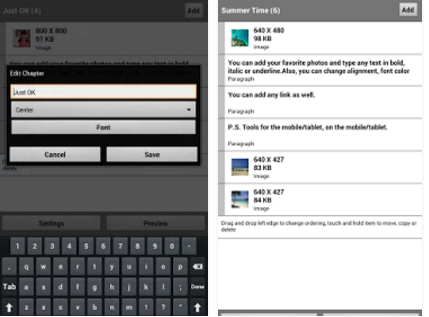 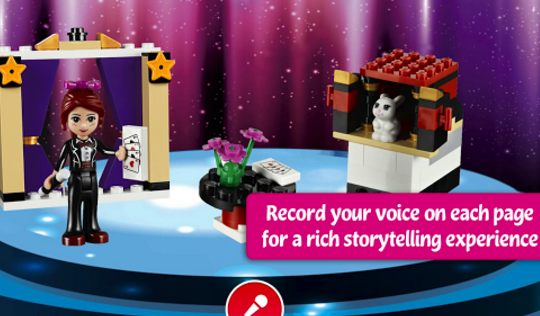 The apps are easy to use and provide students with a variety of tools to help them unleash their creative writing. 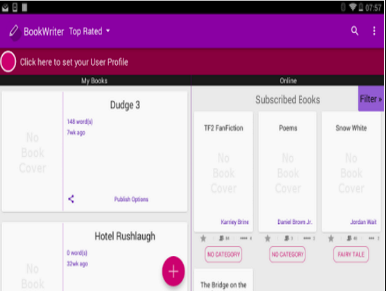 This is definitely one of the best book creating app out there. We have been continuously recommending it for teachers over the last few years. 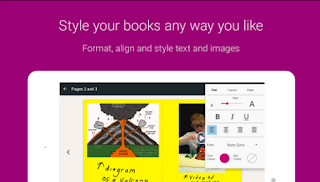 Book Creator provides students with an intuitive platform where they can create their personalized ebooks to share with others. Some of its key features include: different book layouts to choose from, record and import videos to include in your ebook, use the pen tool to draw into your book, collaborate on book creation with simple import and export to Google Drive and many more. ‘Use your own pictures to create picture books, and enhance them with texts or audio. 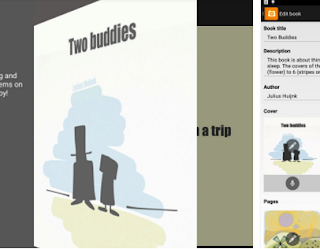 The easiest way to quickly create your own comic or picture book.